Empress Elisabeth Eugenie Amalie, better known as "Sissi", is still remembered for her beauty and unique charisma. 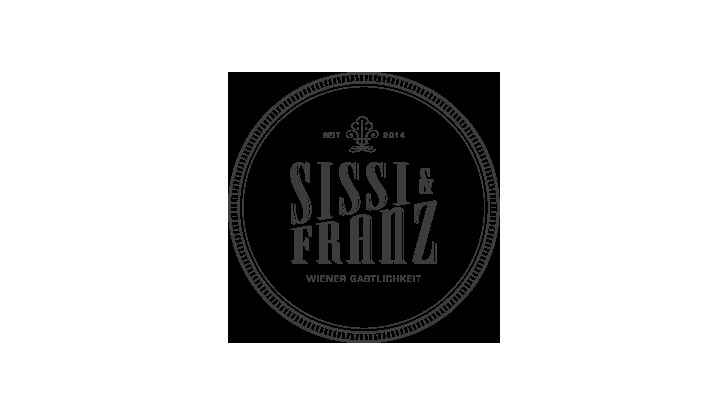 The "Sissi & Franz" is imbued in her special elegance. The decor is inspired by the Habsburg era with its monumental buildings and ornate architecture, complemented by simple, contemporary elements. The clean lines, light wooden furnishings and attention to detail create a pleasant, coffeehouse atmosphere hearkening back to the heyday of the Habsburgs.